Thanks to the new concept of Internet of Things (IOT), there has been a major change in the way we live our lives. 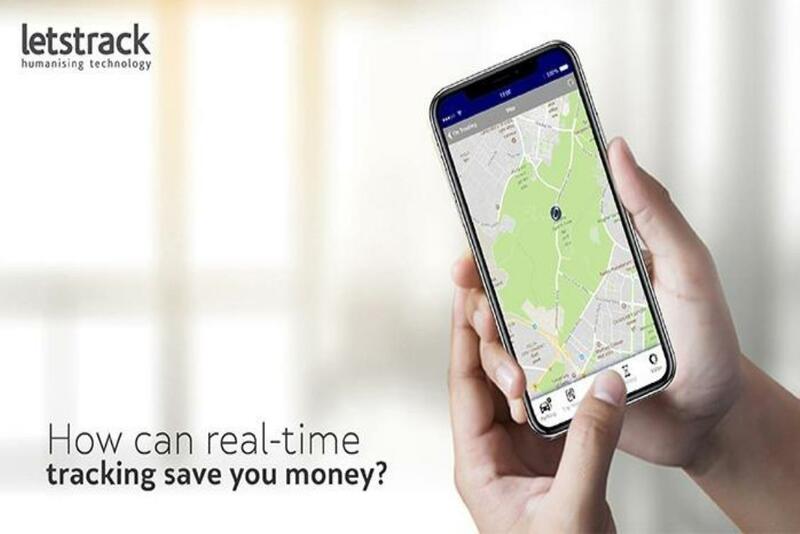 One crucial application of this technology is in the field of GPS tracking that often proves to be the difference in crisis management situations. 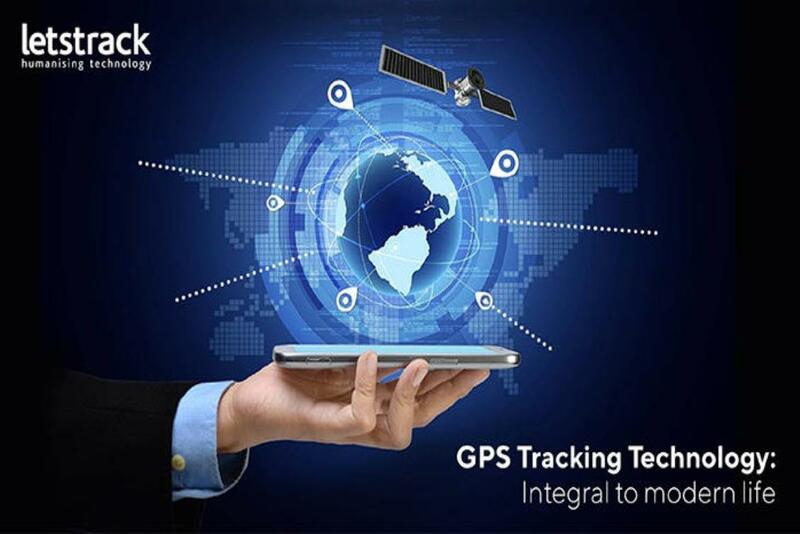 With the introduction of satellite technology in a personal tracking device, these can now be put to use in high risk scenarios or everyday situations. Take the example of remote aid workers who put themselves at great risk just to help out those who are less fortunate than themselves. They endanger their lives in high risk situations in foreign lands in order to deliver food, acting as peace makers in strife torn areas, and providing education to those in need. A personal GPS tracker could be the difference between survival and death for the aid worker in the event of a conflict. Most of these devices are small and discrete, thus not coming in the way of the primary responsibility that the individual is saddled with. A central management team is able to track the position of the workers while the latter can have a fallback option in case of an emergency while entering a hostile situation. 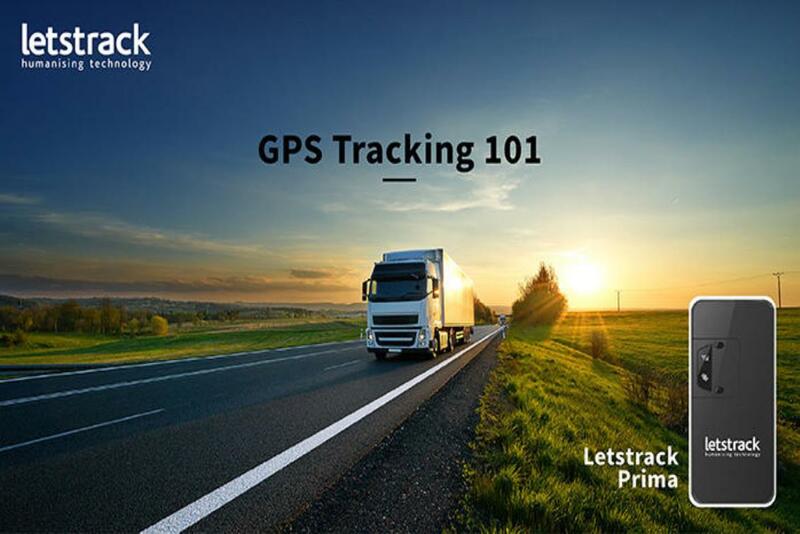 A search for a suitable tracking device would have led you across many names but the Letstrack Personal tracking device stands out as the best option – here’s why! SOS / Panic button: The highlight of this device is the SOS button that lets you send real-time alerts complete with location details of the device when the button is pressed in the event of an emergency. 24 hour historical data: Missed out on the real-time data updates for your near ones? A single screen lets you check through everything that you have missed so you don’t have to worry about them ever again. 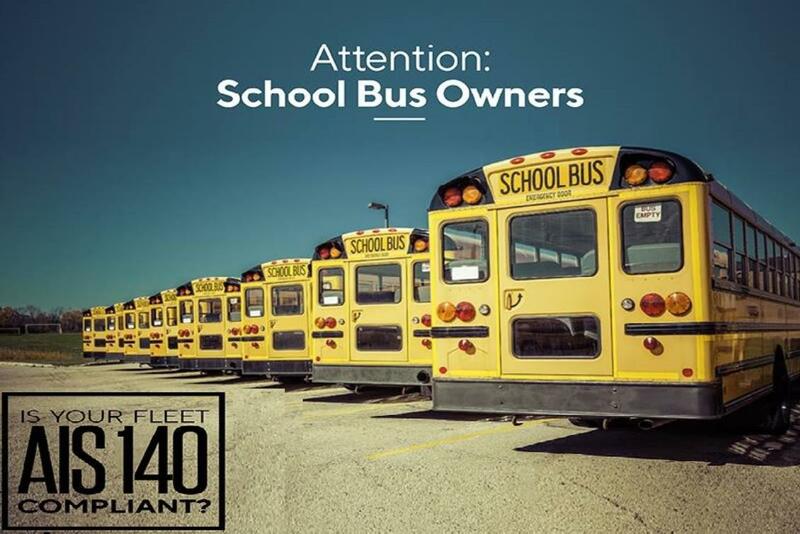 Get alerted for over-speeding: Define your own speed limits and get notified every time the barrier is breached. This will help you know if the person at the wheels is speeding even though you are not physically present to monitor the same. 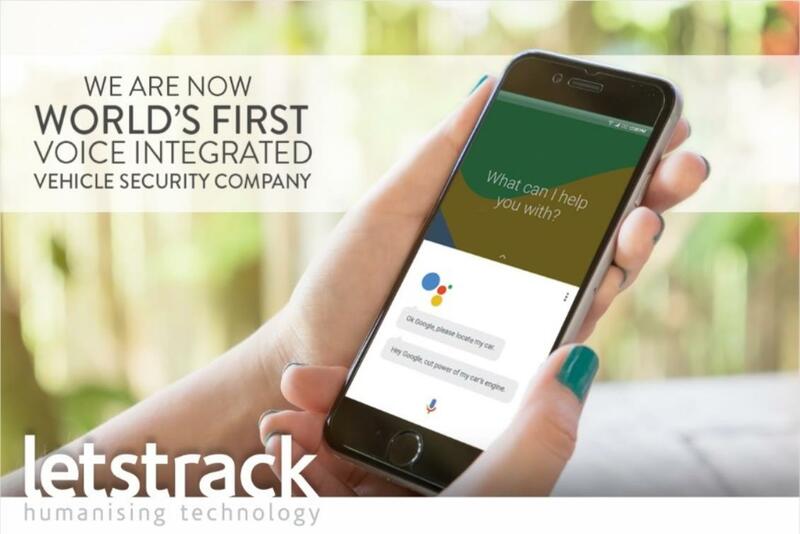 This is just the tip of the iceberg in terms of what the Letstrack personal tracker has to offer. To know more about the product, visit our website.